Sunday Karaoke in Philadelphia. Every Sunday at The Locust Bar. Sunday Karaoke in Philadelphia. 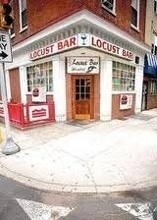 Every Sunday at The Locust Bar, 10th & Locust St Phila.